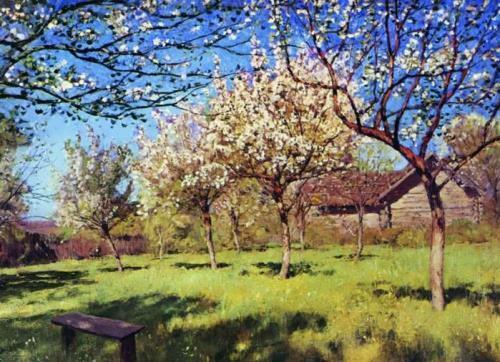 Isaac Levitan was a Russian painter, master of the landscape of mood. 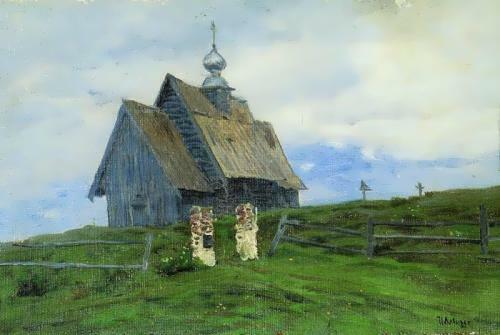 In his short creative life Levitan produced about a thousand paintings, pastels and drawings. 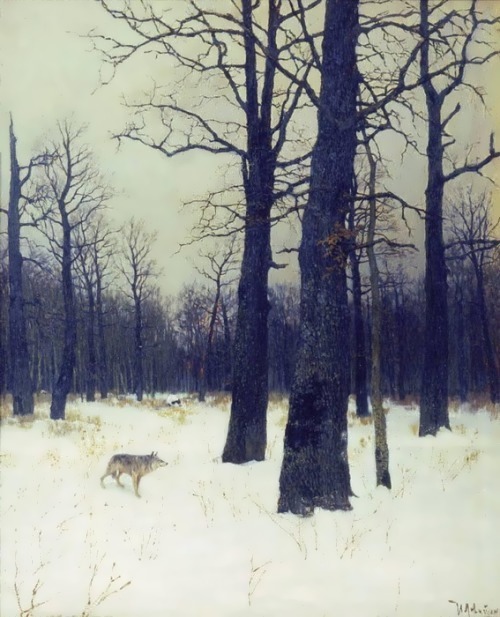 He became famous for his ability to glorify the beauty of Russian nature. 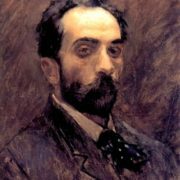 For a life full of ups and downs, the artist did not have a wife and children. 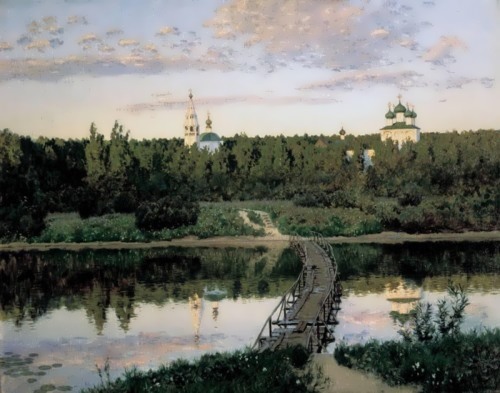 All the time the man devoted to painting, leaving the pictures, full of magic of rivers, forests and steppe. 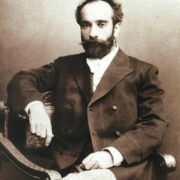 Isaac Ilyich was born on August 18 (30), 1860 in the Suwalki Region in Lithuania. 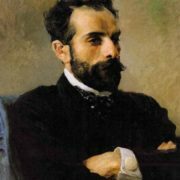 In the early 1870s Ilya Levitan moved to Moscow with his family to improve the financial situation and to educate children. 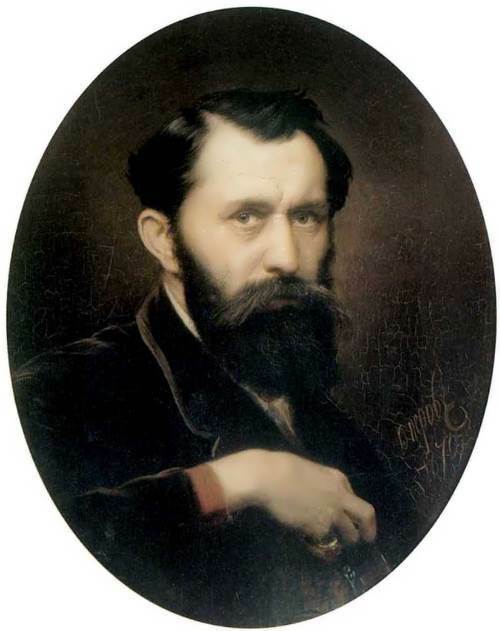 In the fall of 1873 Isaac entered the Moscow School of Painting, Sculpture and Architecture. 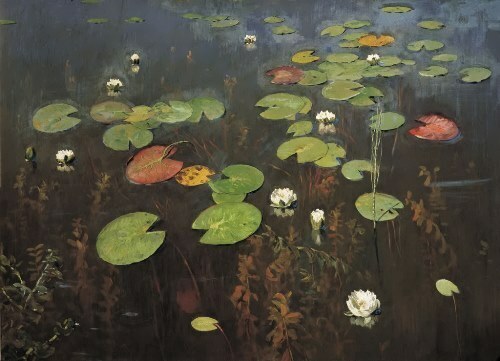 His teachers were artists Perov, Savrasov and Polenov. 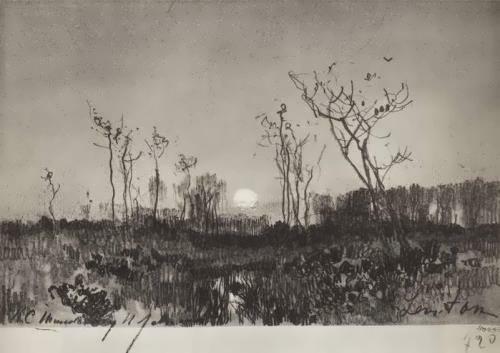 Sixteen-year-old artist received a small silver medal for his work in March 1877. 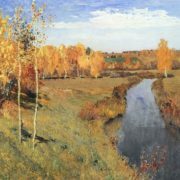 At a student exhibition of 1880 Pavel Tretyakov bought the nineteen- year-old artist’s painting Autumn Day at Sokolniki. This was the first recognition of his talent. 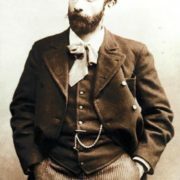 In 1884, Isaac joined the Association of Traveling Art Exhibitions. 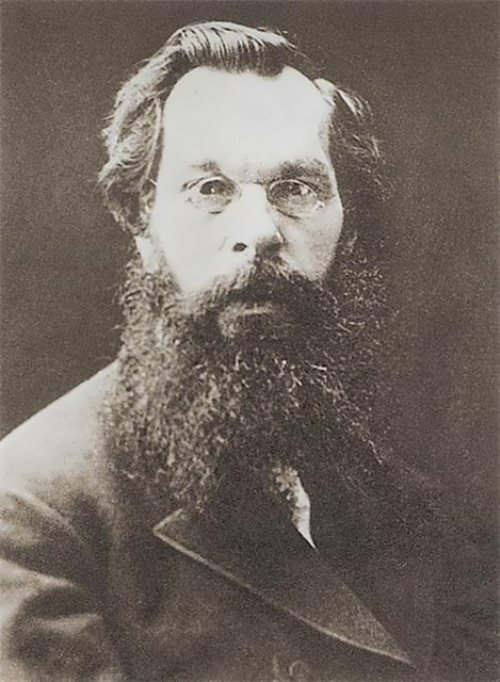 Despite the deserved success, the emotional state of Levitan was not stable. 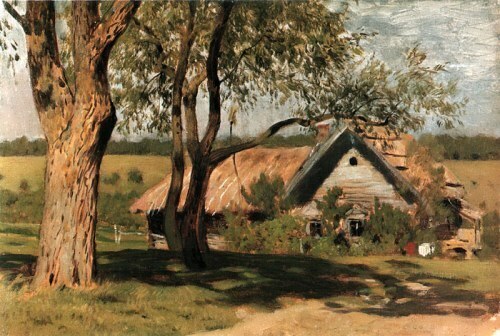 In 1885 the artist went to the estate of the Kiselevs after a suicide attempt. 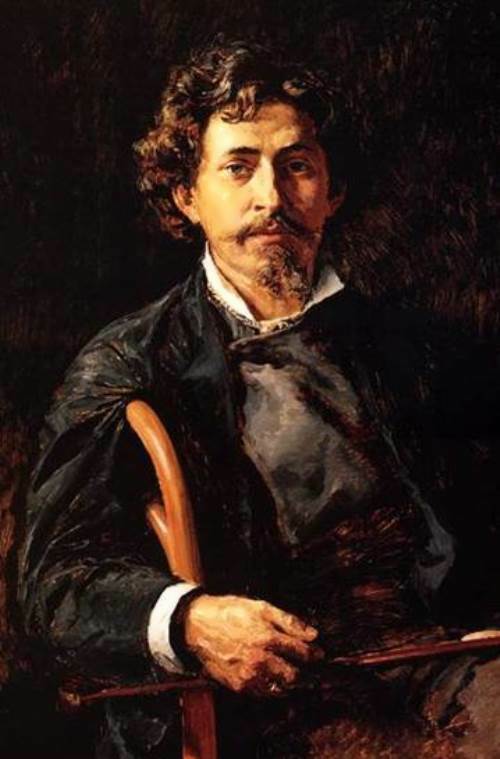 There he met the writer Anton Chekhov, with whom he remained friends for the rest of his life. 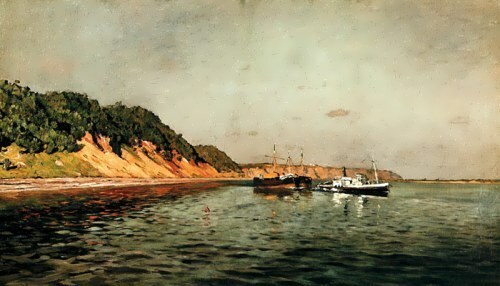 You know, in 1887, the artist’s dream came true – he went to the Volga, which was painted by his favorite teacher Savrasov. 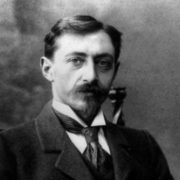 About 200 works made during three summers in Ples brought the artist fame and Ples became very popular among landscape painters. 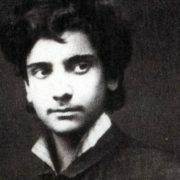 To tell the truth, he is one of the greatest poets of the Volga. The next 10 years, Isaac traveled around the world. 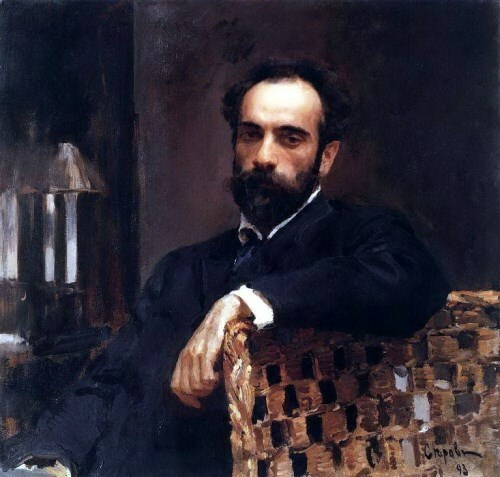 At the end of 1889 – the beginning of 1890 Levitan traveled to Western Europe, visited France and Italy. 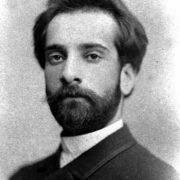 In 1895, the artist traveled to Austria and France. To tell the truth, the fans didn’t like his experiments. The paintings Lake Como, In the north of Italy and The Mediterranean coast did not enjoy recognition. Problems in personal life were the cause of the second suicide attempt, as unsuccessful as the previous one. 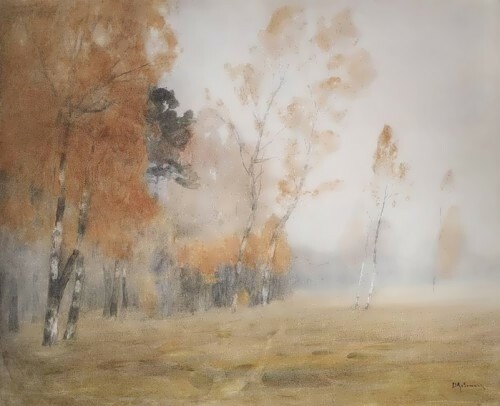 The experiences became inspirational, in 1895, in the estate of his mistress, Levitan created March. 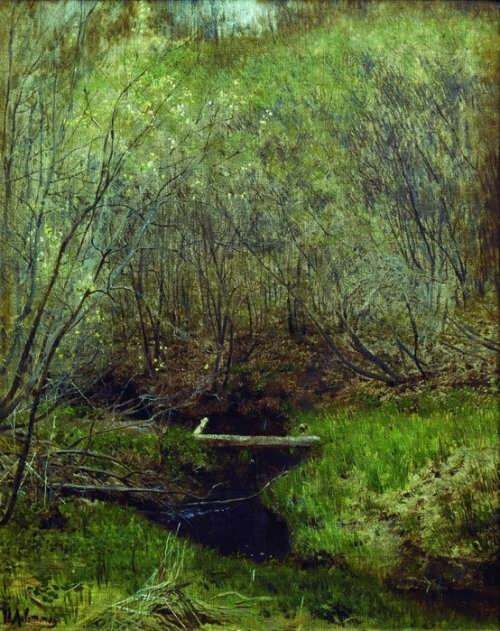 The landscape later was bought by his old admirer Pavel Tretyakov. 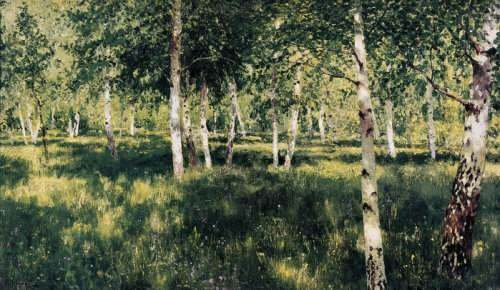 Besides, in 1898, Levitan was awarded the title of academician of landscape painting. 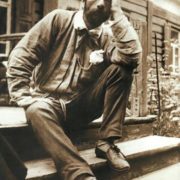 He taught at the Moscow School of Painting, Sculpture and Architecture, and his landscapes were exhibited at All-Russia exhibitions, in Munich and Paris. 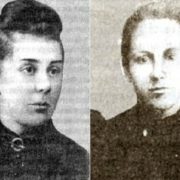 The first love of Levitan was charming Maria Chekhova – the sister of a famous writer. The artist spent a lot of time talking with a girl, keen on painting. 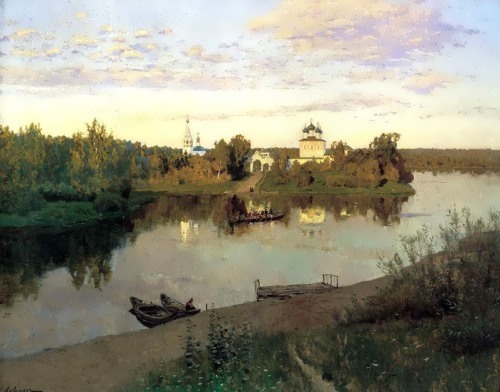 Once, having mustered courage, Levitan confessed his love to Maria, but the inexperienced beauty just burst into tears and ran away. Such a response upset Isaac. It took young people a lot of time to resume communication. Gentle friendship lasted until the artist’s death. 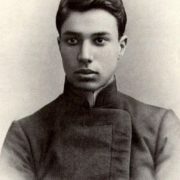 On his deathbed, Levitan confessed that if he had ever decided to marry, he would have chosen only Maria. Becoming famous in Moscow, Isaac met Sofya Kuvshinnikova. The woman owned a secular salon where writers and artists came. 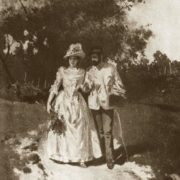 The married woman was 10 years older than Levitan. 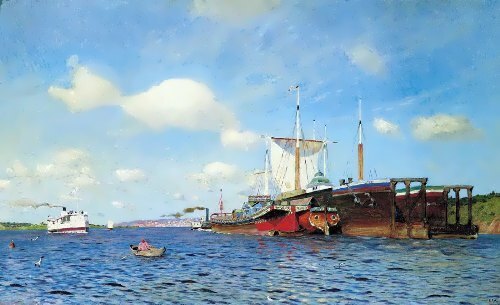 Isaac and Sofya often left for the Volga together. 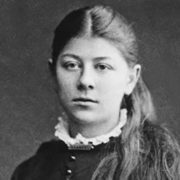 However, their love affair ended because of Anna Nikolaevna Turchaninova. 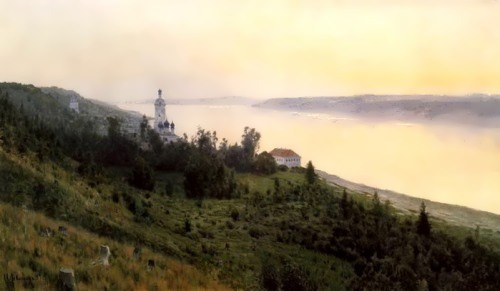 The senator’s wife from St. Petersburg lived next door to the Kuvshinnikova’s estate, where the lovers spent the summer. 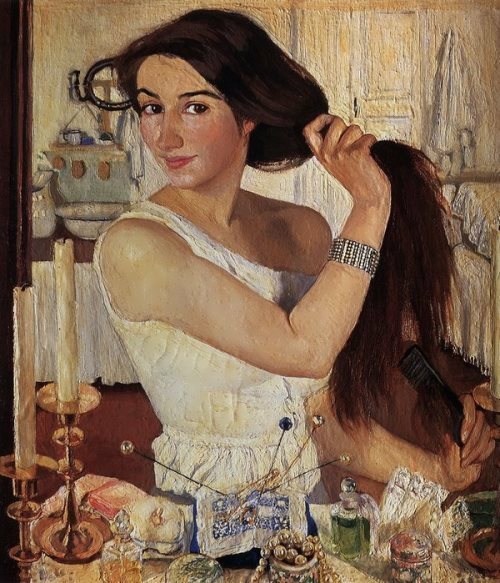 Turchaninova and Levitan were together until the death of the artist. 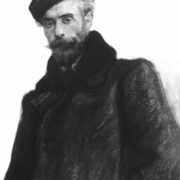 Isaac Levitan died on July 22 (August 4), 1900. There were about 40 unfinished paintings and 300 sketches in his workshop. On April 22, 1941 the remains of Levitan were moved to the Novodevichy Cemetery. 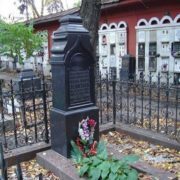 Since then his tomb is next to the graves of his friends Nesterov and Chekhov.